For our readers it is educational to show some relations between earthquakes of recent. 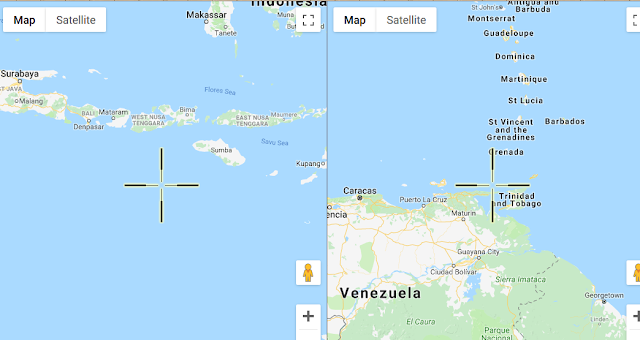 The 6.9R earthquake of Indonesia and the recent 7.3R in Venezuela, are related as we can see, they are nearly exact antipodal. [This means on the opposite side of the earth, 180 degrees apart ]. 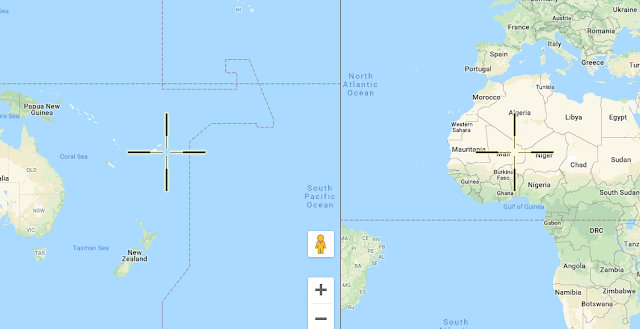 Also the 8.2R in Fiji Region, is roughly antipodal to the Northern Algeria 4.5R earthquake on the same date. So here is more evidence that especially when one earthquake of strong magnitude is also deep, we get antipodal reflective earthquakes at approximately antipodal positions.